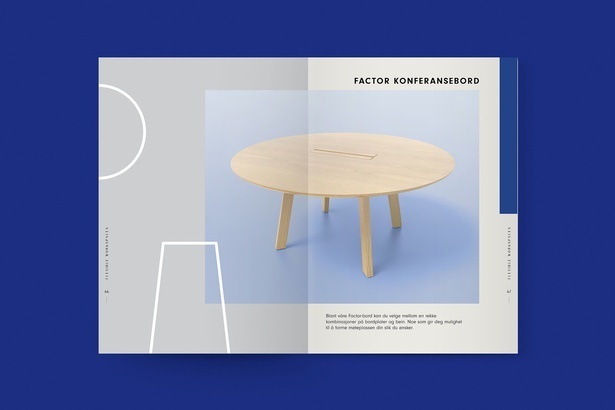 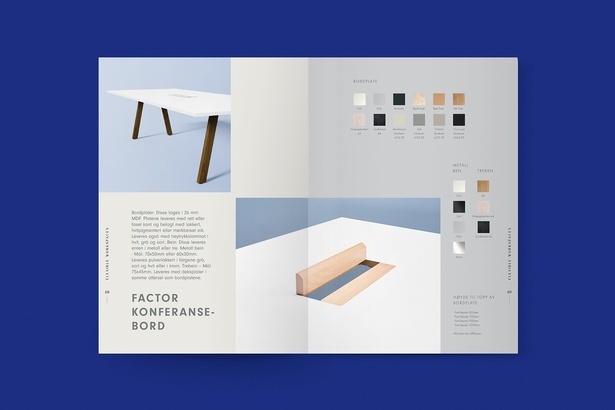 To re-new the visual style of an old catalogue for the Scandinavian market. 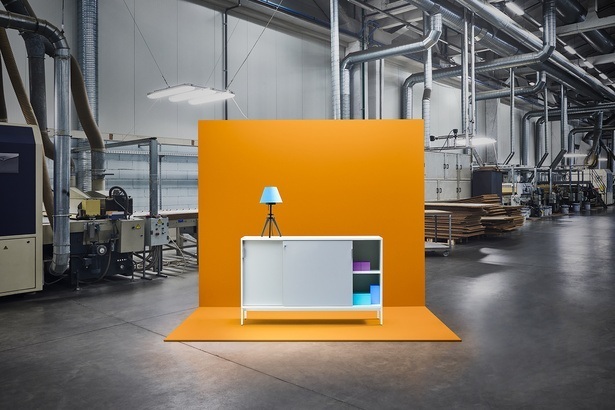 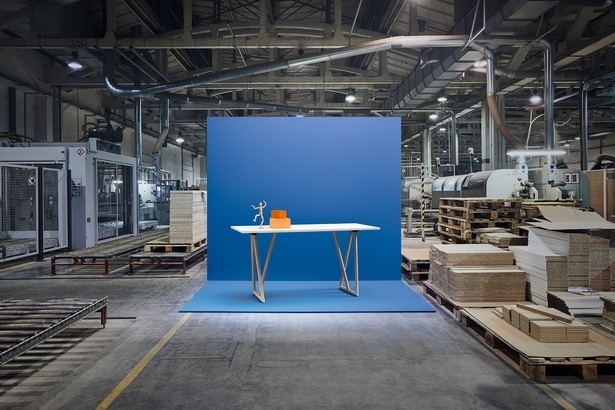 To highlight the contrast between the chaotic factory and the structured result, we built a photo studio in the very factory to shoot. 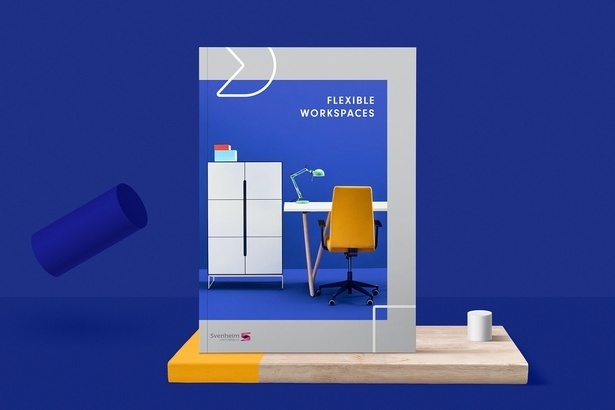 We’ve managed to create new look for client’s sales catalogue, which inspired the client so much they decided to further build their brand identity upon it.